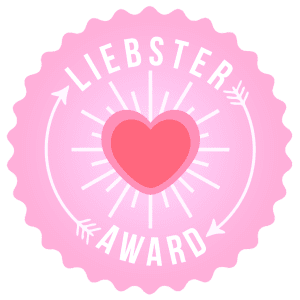 So I am pleased to announce I have been nominated for a Liebester award! I’ve been nominated by Mummy to dex for the Liebster Award. It’s an award that helps blogs with 200 followers or fewer. 3. Write a 150-300 word post about your favourite blog that is not your own. Explain why you like the blog, provide links. This blog is amazing! Not only does she give monthly updates on her gorgeous son but she also does some brilliant recipes and product reviews. My favourite blog is Tracking Twenty. Lordy writes some brilliant content which I can really relate to both as a mum and as a 20 year old. The photography that she uses is also AMAZING! And I sometimes find it hard to believe that she takes the images her self.